Enjoy an unforgettable experience of the local surrounds with our specially arranged tours and charters. Experience the local surrounds and cultural riches with a specially arranged charter or tour. Our team at Te Koi will make all the arrangements from chauffeur driven cars to private boat or helicopter charters. 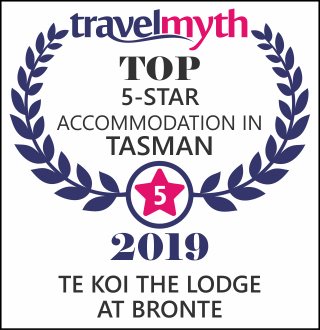 Sample local wine and delicacies, enjoy the seclusion of local beaches or fly high with magical vistas over the Tasman. Our in-house chef will even prepare a sumptuous picnic lunch to accompany your adventure! Travel in style and see the best of our local region with ease and comfort. Enjoy a luxury boat charter to experience the breathless beauty of the Abel Tasman coastline, national park and local surrounds. Take a sumptuous picnic lunch with you to enjoy on your very own secluded beach under the sun. Be collected right outside your door for an unforgettable tour to some of the internationally renowned attractions in the Nelson and Top of The South region with our personalised helicopter charters. 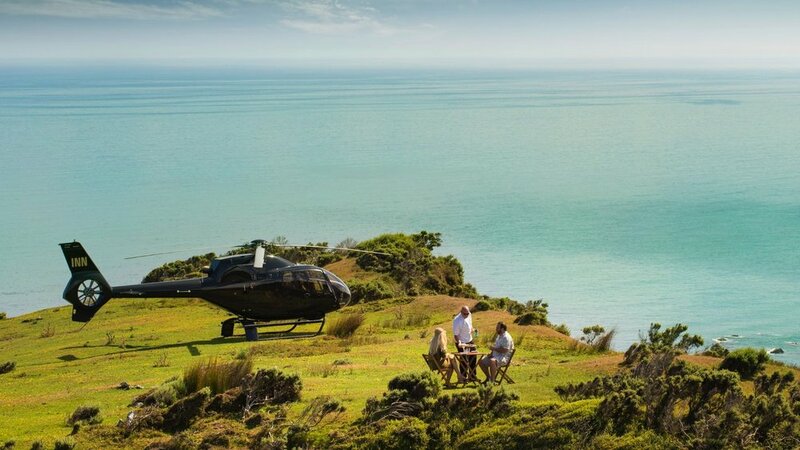 Experience stunning Lord of the Rings filming locations, fly over the world-famous Abel Tasman National Park, visiting its secluded golden beaches and lush native bushland or enjoy a helicopter-gourmet dining experience to sample local food and wine. 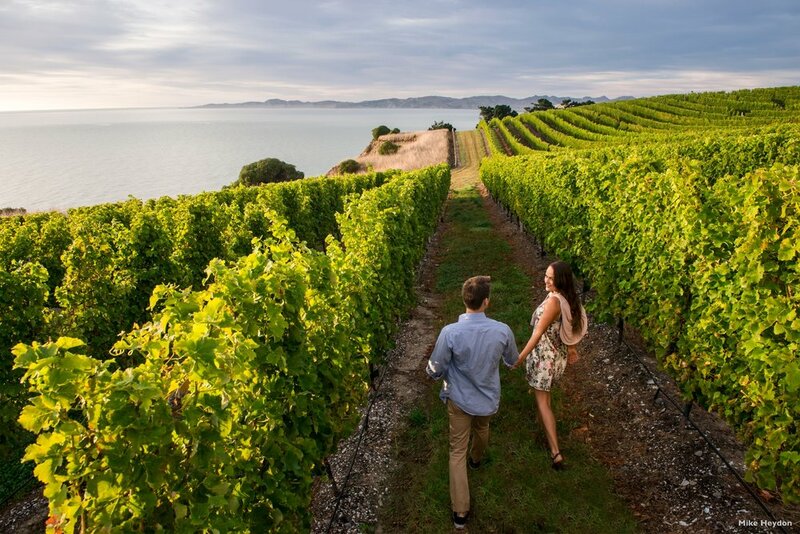 Let us arrange your own personalised food, wine or art tour to experience some of the local delicacies and cultural riches of Nelson and surrounds. Meet local winemakers, food producers and artists, and learn all about their artisanal processes and local production. Enjoy a bespoke cycle tour to experience the best of the region. Enjoy special taste trails or simply ride through scenic spaces to soak up the stunning natural surrounds.